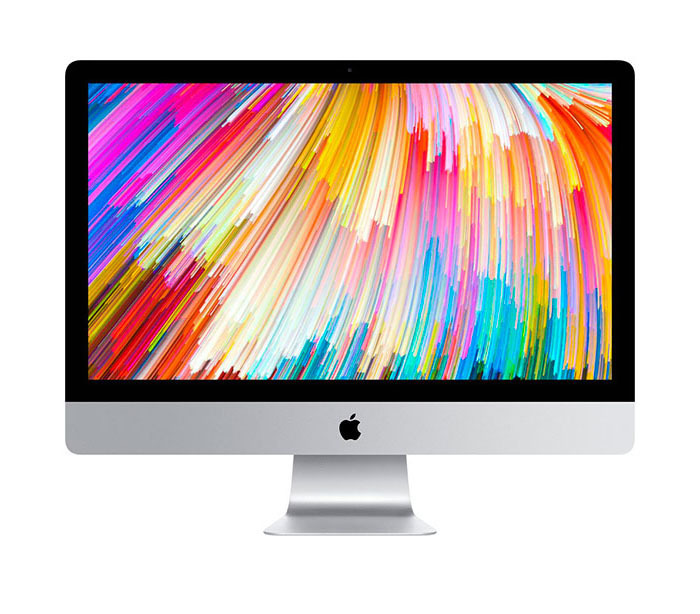 21.5″ iMac, upgraded to (500 GB – 4TB) – Solid state drive. one year warranty. 27″ iMac, upgraded to (500 GB – 4TB) – Solid state drive. one year warranty.